Claire is passionate about getting to know the needs of businesses, and developing a customised digital marketing strategy to get the results business owners are after. Brendan loves designing and developing websites, and implementing best-practice SEO strategies for business owners, enabling them to stand out from the crowd, to grow and to achieve their online goals. We are passionate about the web and what it can do for your business… Why? Because we have seen the power it has had on our business. Our journey online started quite a few years ago when we invested in learning online marketing from the ground up, not just from a text book but from trial and error and blood sweat and tears. With a portfolio of different websites across various niches, we have stayed at the cutting edge to ensure we get the most out of those websites. It is because of our passion for understanding online marketing and web design that we wanted to help others; because that’s what really floats our boat. We were seeing too many business in our local area close shop (and not because they were moving entirely online) but because they had failed to understand the power of the web. They were being eaten alive by their competition, who were savvy enough to embrace the digital world. So taking our experience with designing websites that actually make you money along with our professional talents in Sales, Marketing and IT, we created SBWebDesigns.com.au to help small businesses get online and have a website that is more than just a pretty advertising brochure, but a powerful marketing medium. We love working in collaboration with you so that we can help you embrace the online marketing world with confidence and enthusiasm. We are based in Concord, in Sydney's inner west, and work with clients around the local area, as well as throughout NSW. If you would like to have a chat about how we can help you, feel free to contact us. If you are close by, we'd love to meet up over a coffee... just give us a call. Building an effective online presence is critical. We will spend the time to work out what it is that you want, and provide a solution based on our experience that fits your needs. Our aim is to help small businesses achieve their goals and success online by providing quality digital marketing and web design services at affordable price. We ensure our clients are involved in the entire process, so that you always know what is happening, and you get what you want. Because every business is different, we will work closely with you to make sure that the solution we provide best fits your requirements. We are not happy unless you are. We will spend the time to understand your needs, and design and develop a quality solution that actually works to drive more targeted visitors to your small business website, and convert those leads into customers. 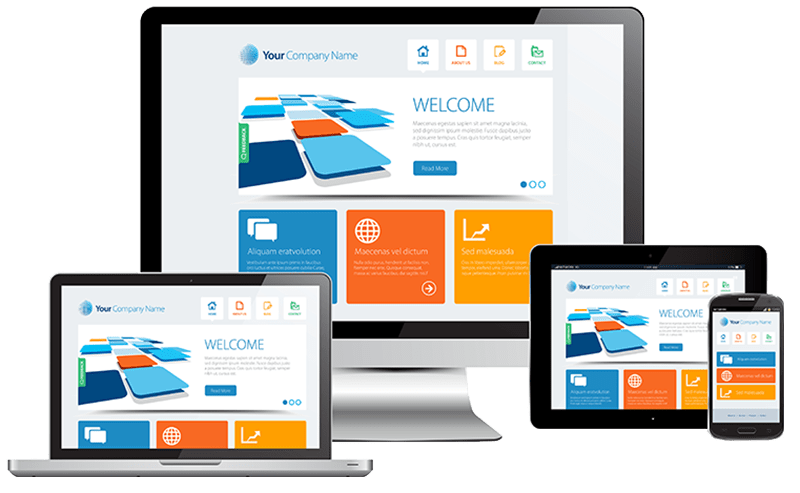 A good looking website is not much use unless it attracts the right visitors, is functional and it converts… this is something we are passionate about. We are about substance… not just style!